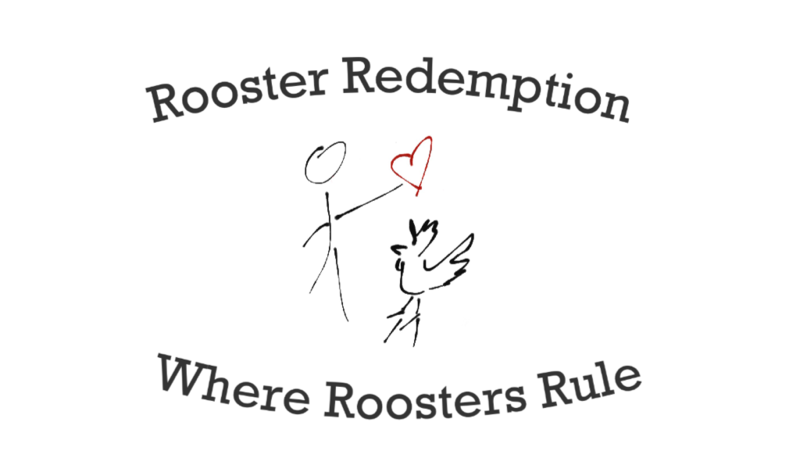 is a 501(c)3 Non Profit sanctuary located in Minnesota where roosters rule. ​Roosters (male chickens) are the most abandoned, unwanted, exploited, and stigmatized land animal on the planet. Due to their need for specialized care and accommodations, they are extremely difficult to find homes for. We devote our time, energy, and patience toward these birds who are the underdogs in the rescue world. To advocate for roosters as colorful companions with misunderstood personalities.